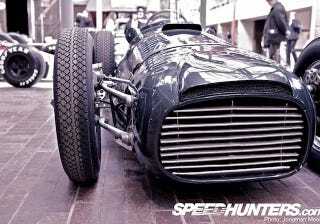 The BRM Type 15: I'm on the Smoking Tire!!!! What is the best sounding engine ever you may ask? You're all wrong. This is it. Check it out at The Smoking Tire. Also check out How Monaco stumped Travis.